Tri-King is a triathlon and multi-sport training school, based in Truro, Cornwall for all ages, abilities and aspirations. We provide structured training programmes for athletes who want to train to a high standard in all three disciplines. The training programmes are structured to prepare individuals to compete. The benefits of cross-training can be used by individuals who may want to only compete in one discipline. 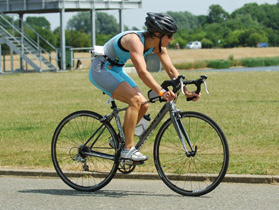 There are huge benefits to cross-training in terms of fitness, endurance and injury prevention. Please don’t be put off if you have one weak area. We can help you improve and succeed in all three. You can decide how hard and how often you train and the coaches will help advise and motivate you to achieve your goals. Training in a group with other like-minded members will help you to push yourself beyond your perceived limits as well as having some fun. 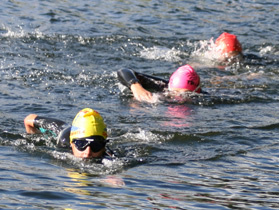 We train at all levels from novice to elite, all distances from super sprint to ironman and in all age categories. Besides multi-sports events (aquathlon, duathlon and triathlons) we also encourage participation in swimming, cycling and running events. I train across Cornwall utilizing the outstanding local environment. 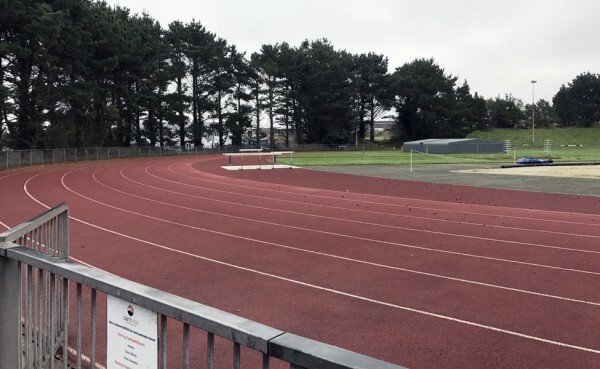 Alongside this, I host my track training at Carn Brea running track. My one-to-one, group indoor training sessions and pool-based swimming coaching are based at the state-of-the-art facilities, at the impressive Truro High School whom I work closely with to provide the best facilities possible.